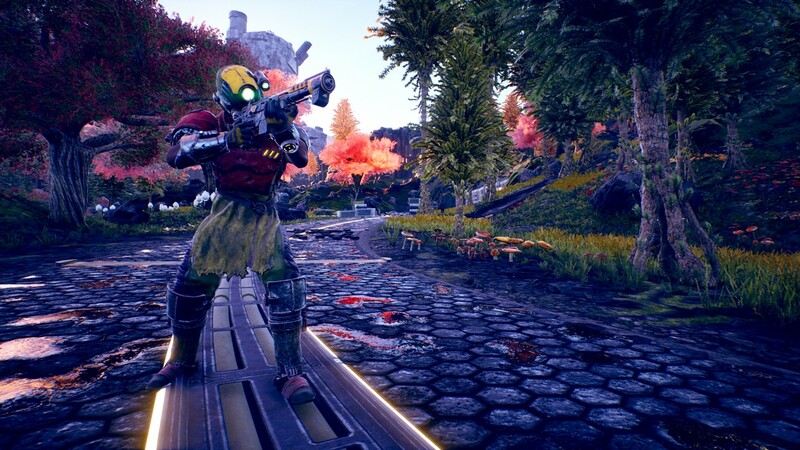 Obsidian revealed The Outer Worlds fan kit which includes cosplay references, ringtones, wallpapers(for both desktop and mobile), and more. Download the fan kit here. 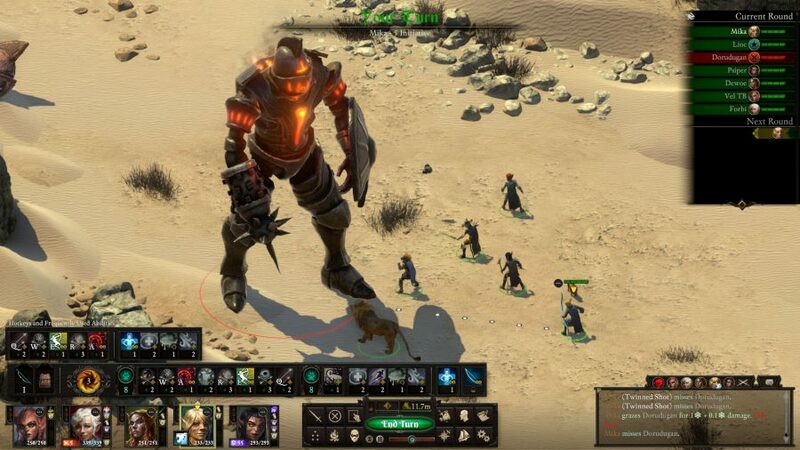 Obsidian Entertainment revealed their plan to announce new title at The Game Awards by tweeting “anyone else getting those ads on https://www.obsidian.net ???”. Of course, it is not an “ads” so it won’t get blocked by adblockers.